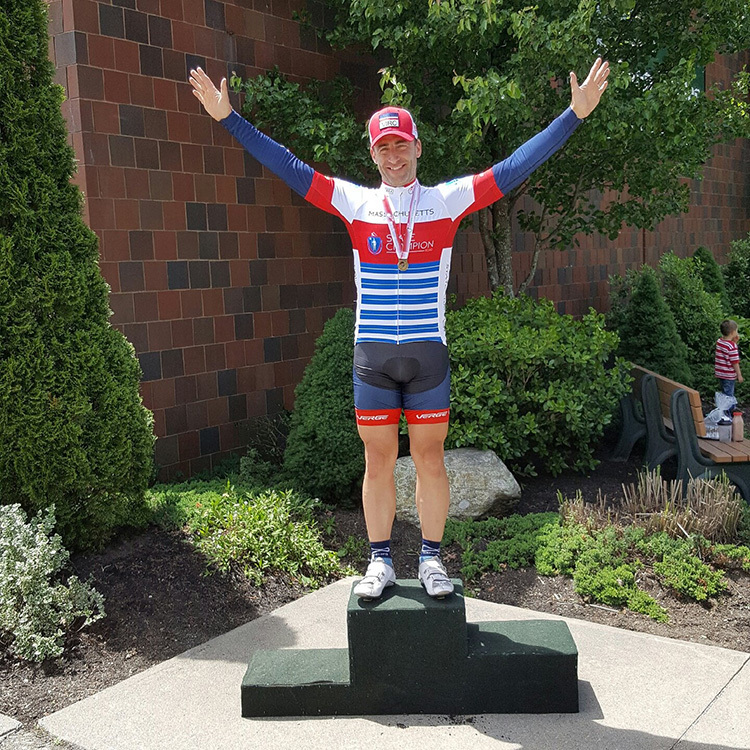 Battenkill Podiums For Two MRC Members! 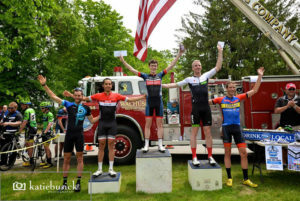 A solid contingent of Minuteman Road Club racers was able to produce not just one but TWO podium finishes in the 2013 Tour of Battenkill on a chilly April 13 in Cambridge, NY. 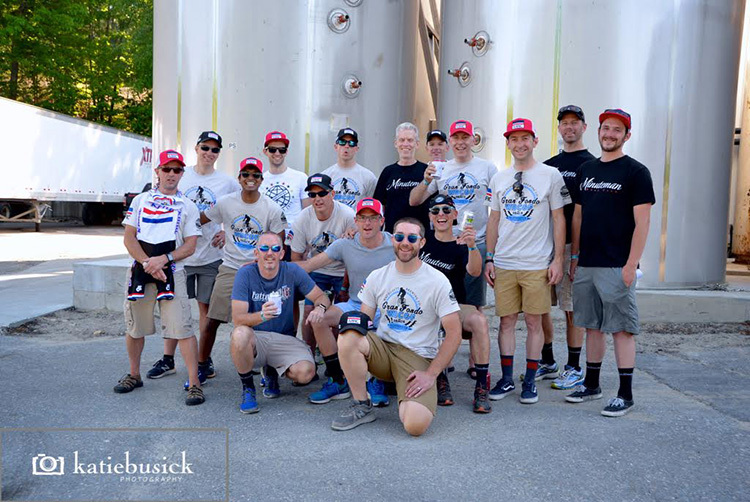 The Mens 40+ Cat 4 field started off with an early crash, which Doug Kennedy deftly avoided (no doubt calling upon his CX skill set) then settled into a frustratingly sleepy pace for the next 40 or so miles. 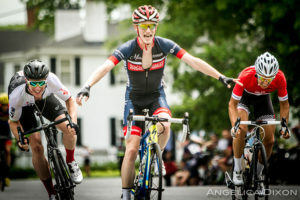 Nevertheless, the continual grind of climb after climb did manage to have riders being shed from the main field along the way.